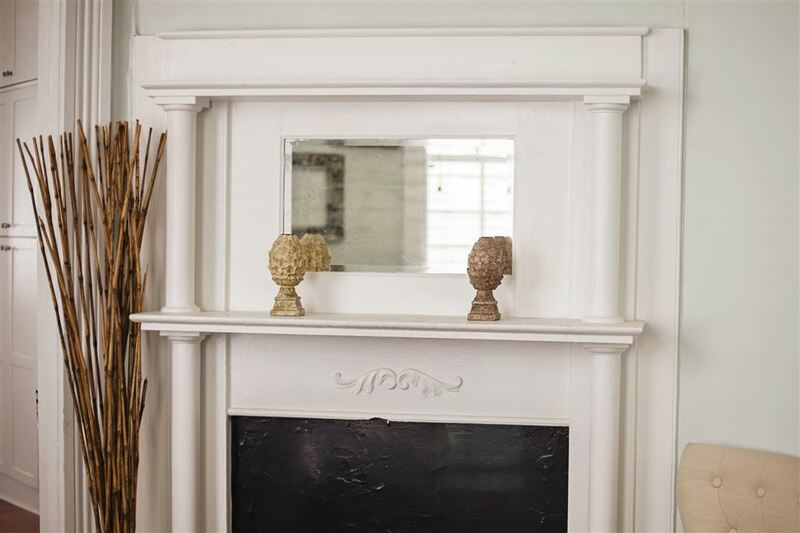 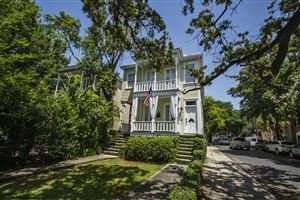 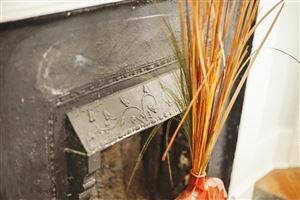 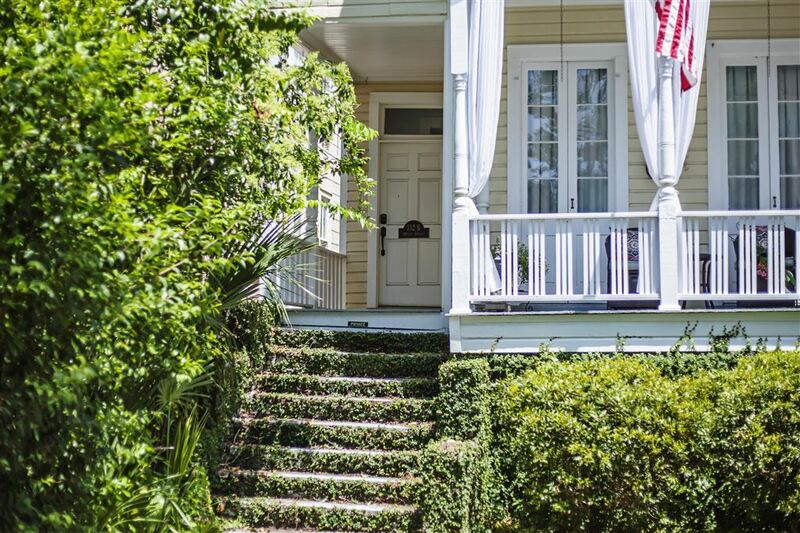 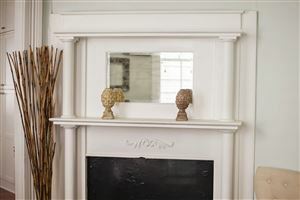 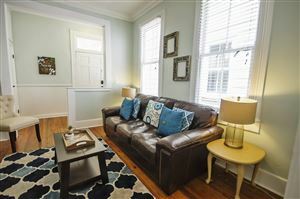 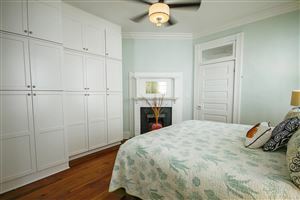 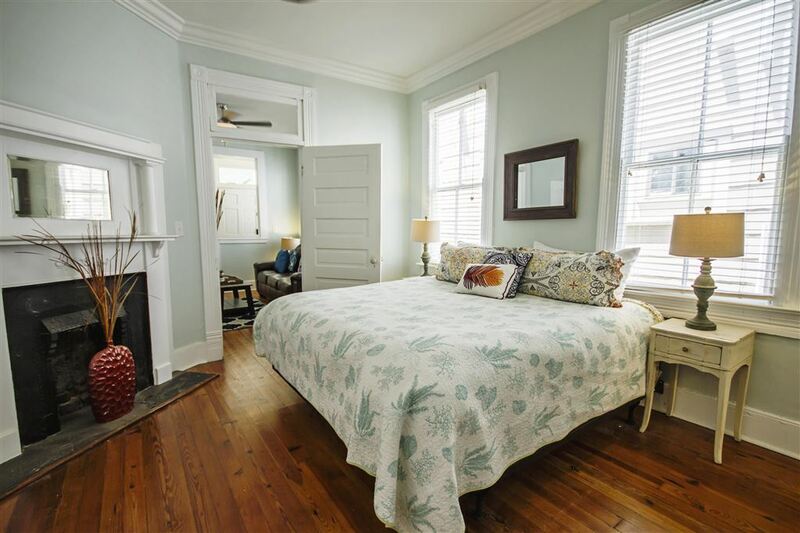 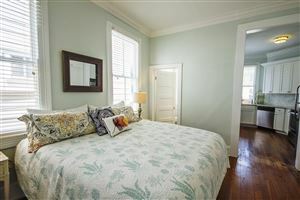 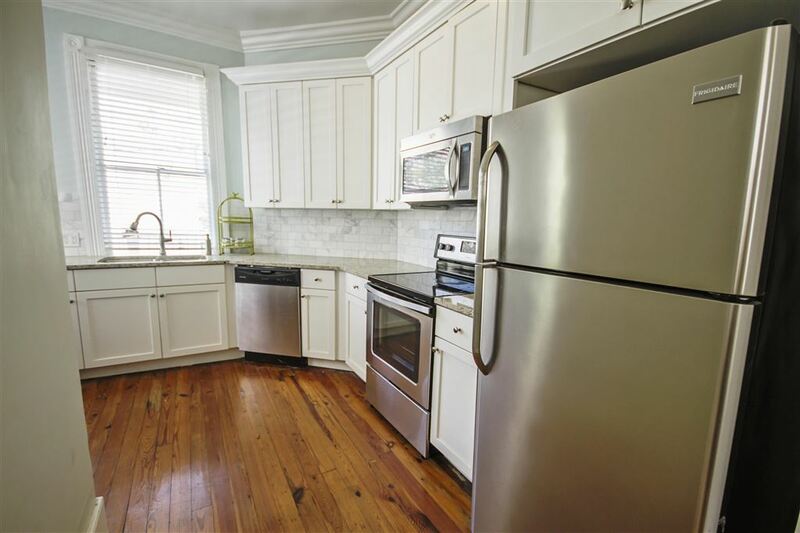 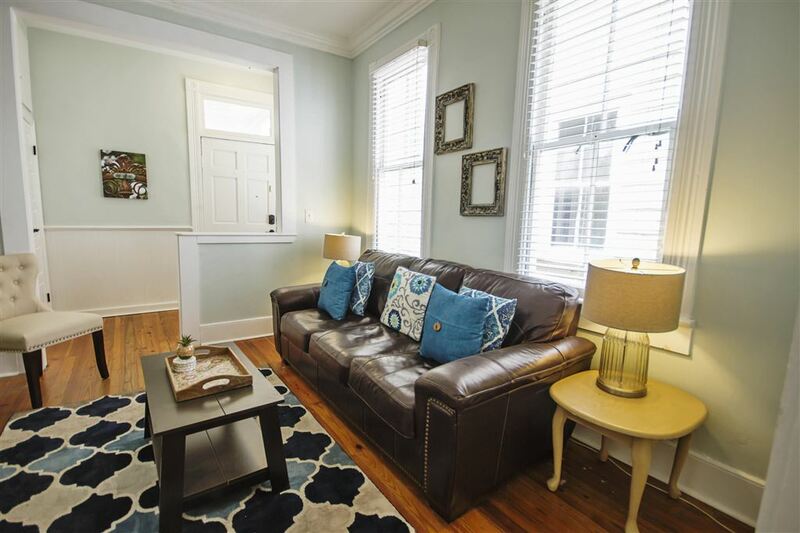 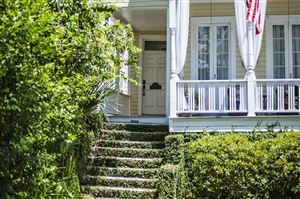 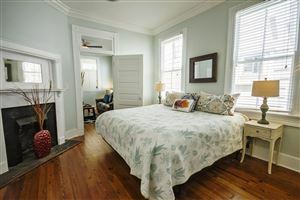 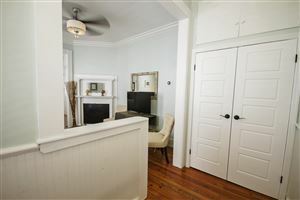 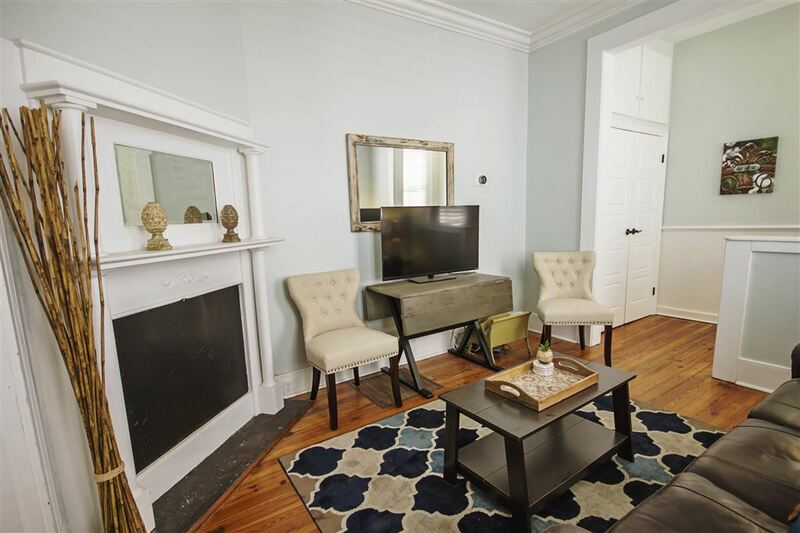 Turn back the clock and enjoy your own piece of history in this updated condo in the heart of historic Charleston! 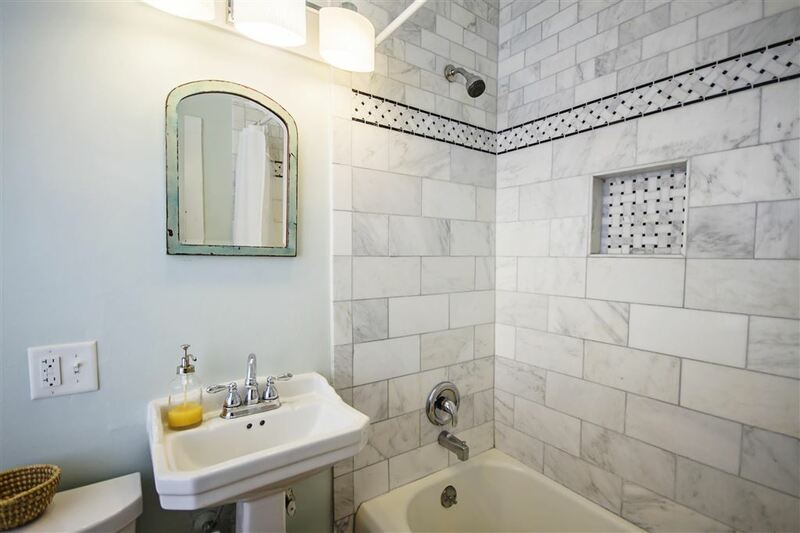 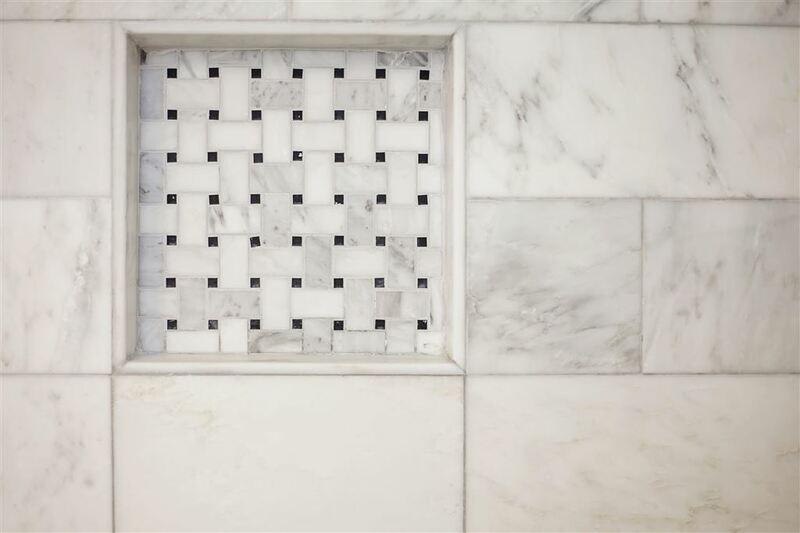 This spacious 1 bed/1 bath home built in 1900 has been recently remodeled to include all of the modern conveniences of today while maintaining the old-world charm and character demonstrated in the superb craftsmanship at the turn of the 19th century. 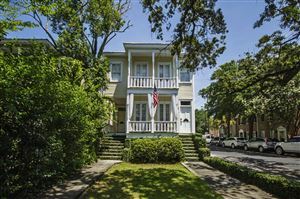 Entering the home, you are greeted with original heart pine flooring, great flowing floor plan, soaring 10' ceilings and an abundance of natural sunlight. 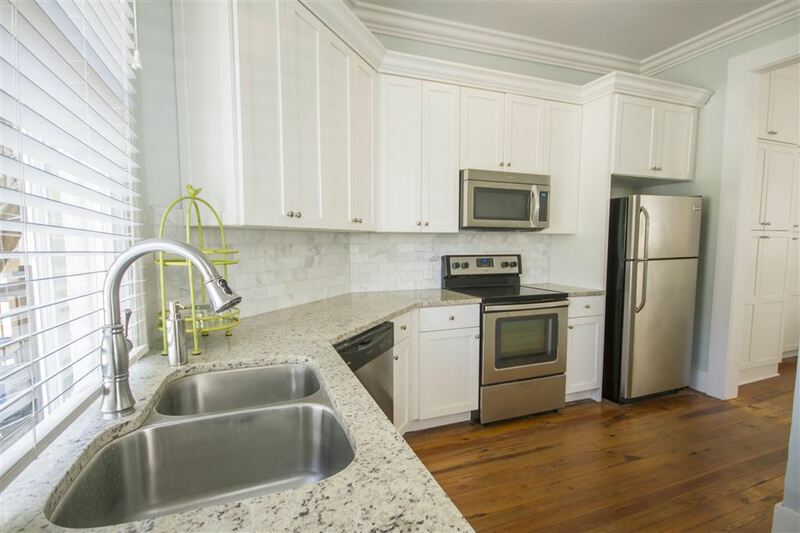 The large, eat-in kitchen boasts gorgeous granite counter tops, stainless steel appliances, tile backsplash, tons of cabinet storage and flows into the great room complete with wood burning fireplace to create the perfect space for entertaining. The spacious master suite features a wood burning fireplace and is just steps away from the luxurious spa-like bathroom with stunning Carrerra marble soaking tub and shower. 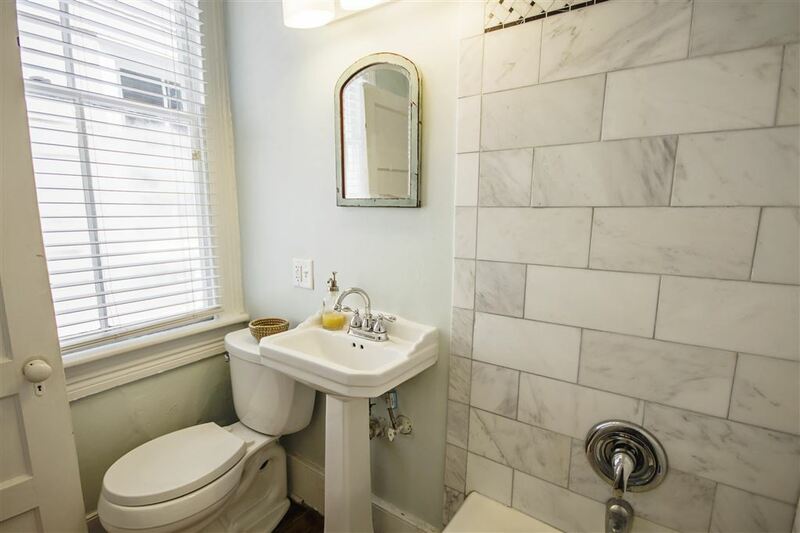 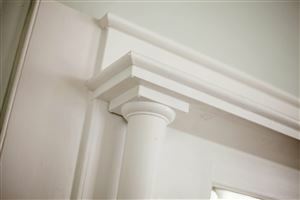 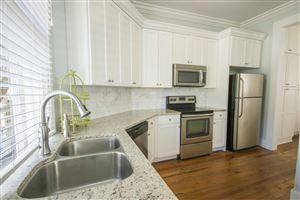 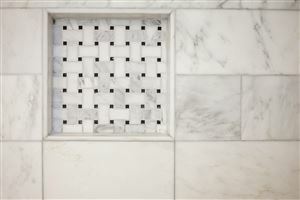 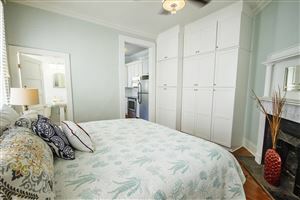 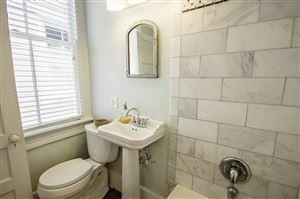 This unit also has a separate laundry area, private font porch and a highly coveted off-street parking spot. 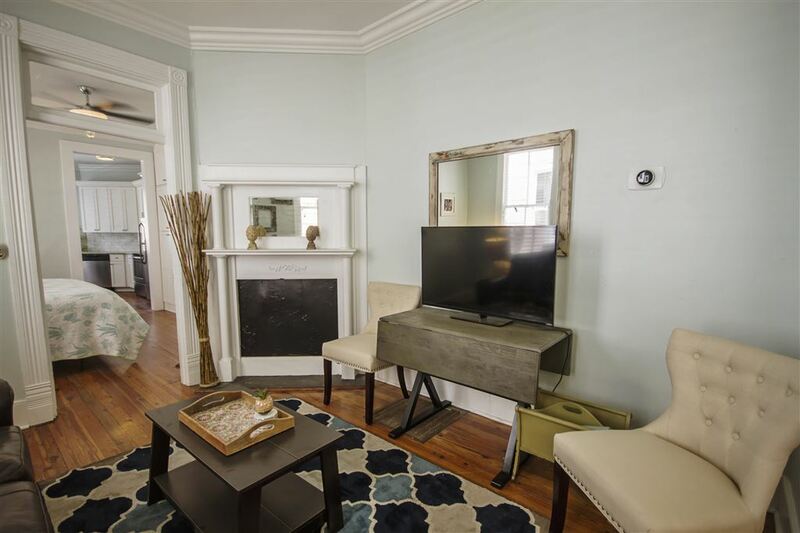 Located within walking distance to fabulous shops, restaurants, entertainment, and all that Downtown Charleston has to offer-this unit will not last long! 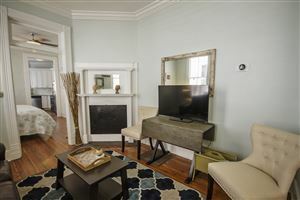 Set up a showing today!! 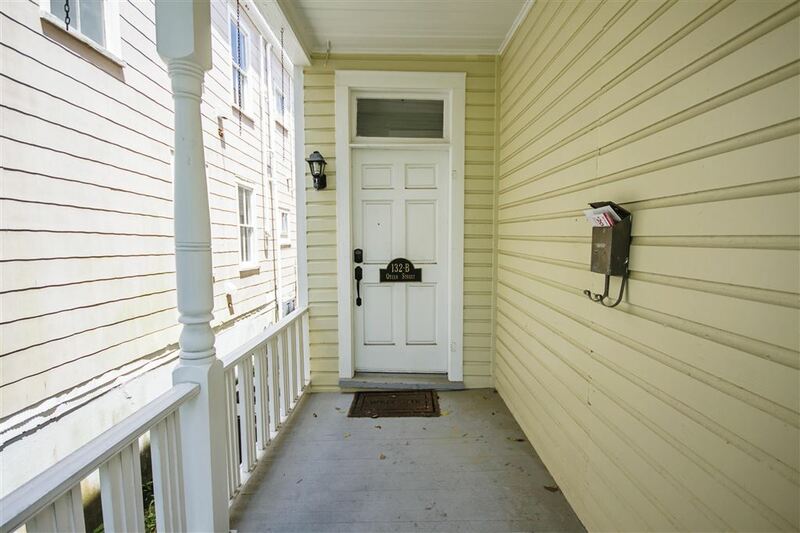 $1,738 would be your approximate monthly principal and interest payment. This payment is based on a 30-year loan at a fixed rate of 4.12 % with a down payment of $39,870. Actual lender interest rates and loan programs may vary.